The heat is on. 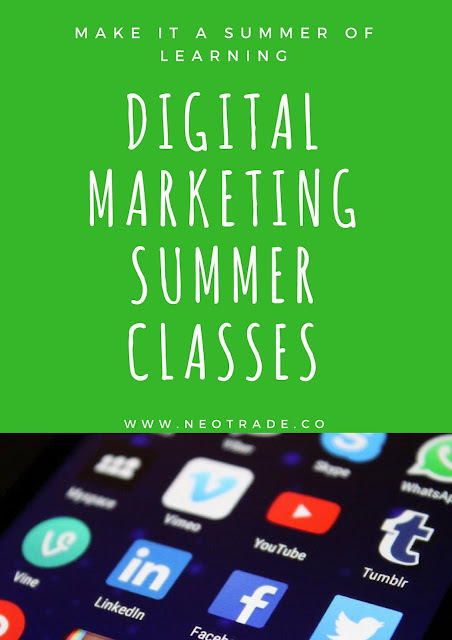 Learn steaming hot Digital Skills this summer. The summer classes are presented by Neotrade and will be held at SMX AURA, Taguig City on May 30, 2018. 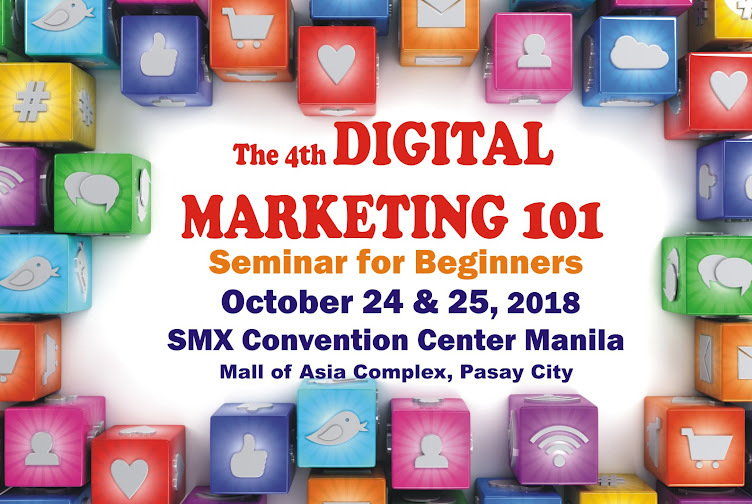 At the end of the masterclass, your team will gain a broader understanding of SOCIAL ADVERTISING, COMMUNITY MANAGEMENT AND GOOGLE ADWORDS. Instructor: Kenn Costales, Managing Director, Monolith Growth Ventures Pte. Ltd. I have read your blog its very attractive and impressive. I like it your blog. I tried all your tips and its really working great. Keeps on continuing your good work!!! Great Work, I wanted to peruse a blog like these and it gives me another attitude. This asset you sharing are extremely useful for me and additionally for other individuals. I wanted to share your blog as much as I can. Keep it up! Expectation in future I'll be returning to your site and read more stuffs this way.